Over the last month the new ‘Wardens of the North’ have been fighting with a group of Russian Alliances. 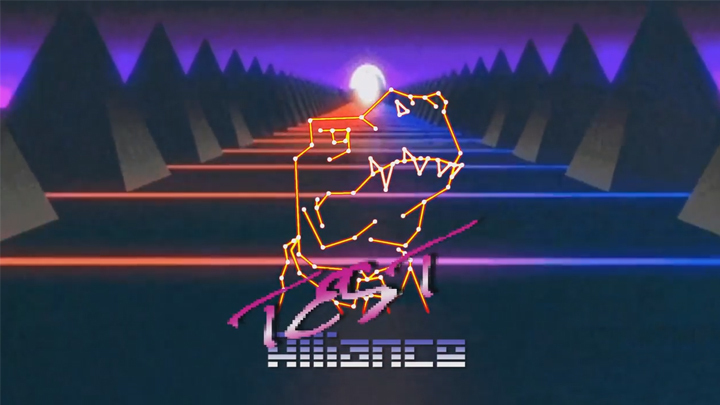 TEST Alliance and Circle of Two, whose space border the Russian held regions, have both been fighting a series of skirmish actions primarily against Legion of xXDeathXx, Infinity Space, and Afterlife. On Sunday at 1900 hours a attempt by Legion of xXDeathXx to ‘bait’ out TEST super-carriers erupted into a series of escalations and a fight that saw TEST Alliance completely decimate two Russian fleets. The fight saw TEST lose 65 ships (including 4 dreadnaughts and 3 maelstroms) and 18 billion ISK while destroying 237 ships (including 7 carriers, 1 force auxiliary, and two dread-naughts) and inflicting 48.6 Billion ISK in losses to Legion of xXDeathXx. The full battle report can be found here. I have 3 blog sites on tumblr under the very same email address. Just how do I delete among those blogs without deleting the other two?. Ideally, I would certainly like a person to answer whom has actually experienced this trouble prior to and solved it without erasing their other blog sites. Many thanks!. Thank you, I’ve just been searching for info about this topic for a while and yours is the best I have found out till now. However, what concerning the bottom line? Are you sure about the supply? After exploring a few of the articles on your web site, I honestly appreciate your technique of blogging. I book-marked it to my bookmark site list and will be checking back soon. Please visit my website too and tell me how you feel. I liked up to you will receive performed proper here. The sketch is tasteful, your authored subject matter stylish. however, you command get got an shakiness over that you wish be delivering the following. sick without a doubt come further previously once more since precisely the similar nearly a lot continuously inside case you shield this hike. Hey would you mind letting me know which hosting company you’re utilizing? I’ve loaded your blog in 3 different web browsers and I must say this blog loads a lot quicker then most. Can you recommend a good web hosting provider at a reasonable price? Cheers, I appreciate it! i require some concepts for a blog. i currently do poems and surveys on it however i wan na talk about something. Is there a website that makes it easy to adhere to blogs as well as podcasts? I do not have an iPod, does that matter?. Hi my friend! I want to say that this post is awesome, nice written and come with almost all important infos. I would like to look more posts like this . Actually my blog site name is not appropriate to my blog niche. in this time i intend to transform my blog to a site with blog writer. however i don’t understand if i will do it, after that how much will affect my blog site web traffic?.